Finalist 2018 – Optus My Business Awards. We are delighted to announce that our Founder Matthew Karakoulakis has been shortlisted for the prestigious Optus My Business Awards. Australia’s longest-standing business awards program. 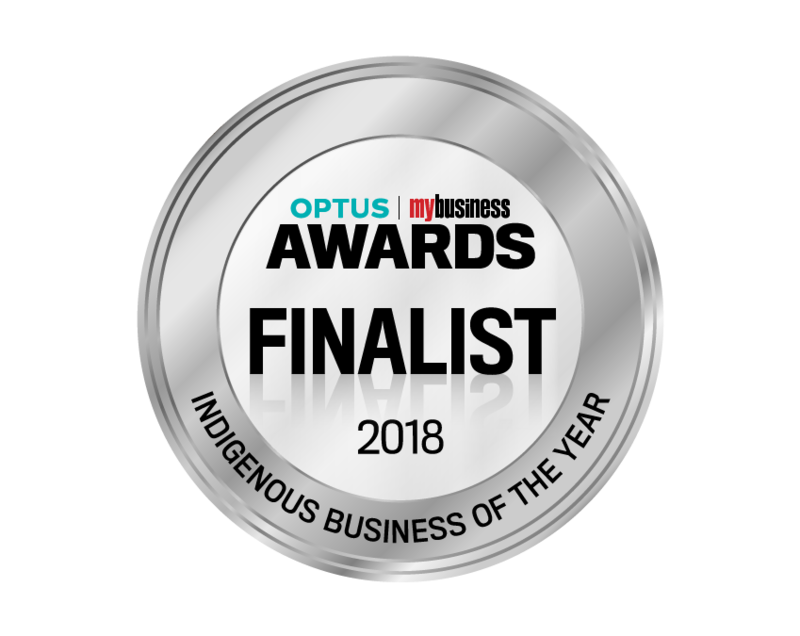 Matthew Karakoulakis has been shortlisted as a finalist in the Indigenous Business Leader of the Year category at the 2018 Optus My Business Awards, the premier event of the year for SMEs. Founded in 2014, AMK Law offers legal services to small and medium enterprises through to large corporations, including Indigenous organisations and Government bodies. It has particularly strong relationships with Indigenous Business Australia and has very strong experience in commercial litigation. Our mission of inspiring other Indigenous business owners and lawyers within our community. Matthew Karakoulakis, Founder at AMK Law said he was humbled by the nomination. “AMK Law’s recognition for its excellent contribution to the Indigenous Business community reinforces the strength of the brand in connecting with the community and engaging with its customers,” he added.